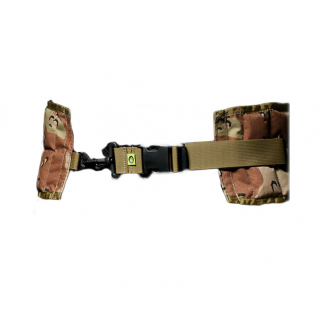 Stay hydrated on the go with the ASR Outdoor Collapsible Water Carrier! 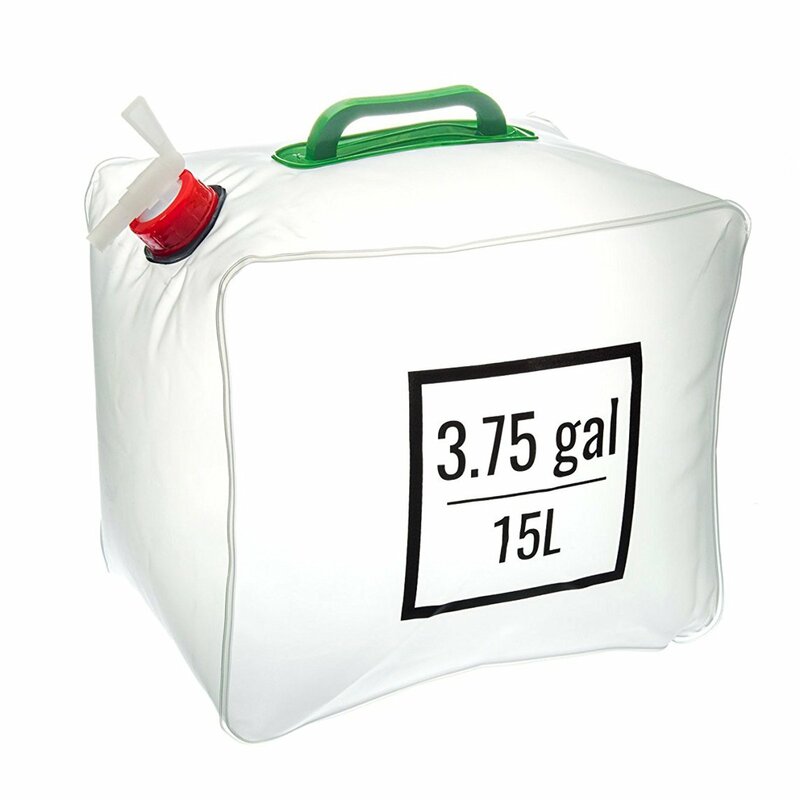 This will hold up to 3.75 gallons of water, yet collapses to be small and compact. This will hold up to 3.75 gallons of water, yet collapses to be small and compact. Comes with strong handle that folds flat for ease of transportation and on/off spigot to avoid spills. When collapsed this can easily fit into backpacks or fanny packs. Made with food-grade PVC material. 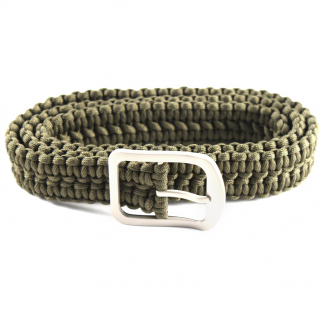 ASR Outdoor Milspec 550 Paracord Belt with Stainless Steel Buckle 52 Inch Green $ 27.99	• 22% off!